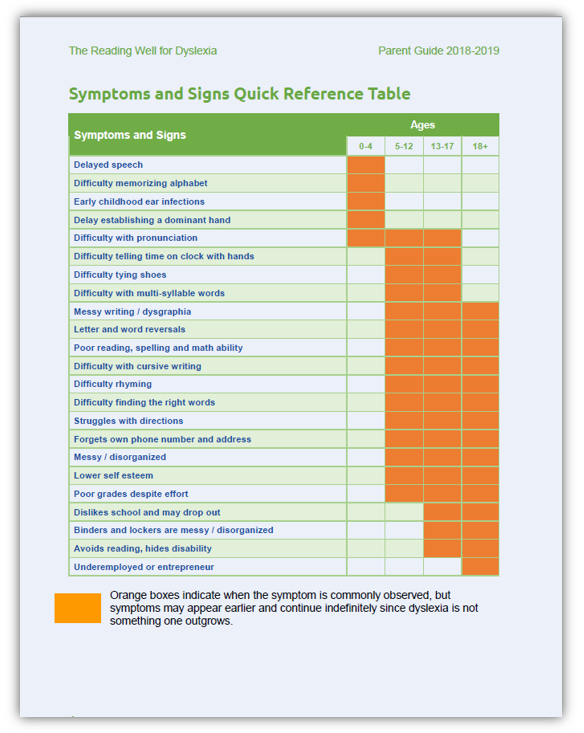 Dyslexia basics including symptoms, causes, methods of assessment and testing. The most comprehensive tables of state-by-state resources you will find anywhere: schools, tutoring centers (180 that are free! ), community organizations and more. A parent primer on assistive technology, including recommended software applications. The latest details on dyslexia-related laws in every state and what they mean for you as a parent. Designed with the dyslexic reader in mind: friendly fonts, colors, spacing and loaded with images, tables and charts—because parents of dyslexics are often dyslexic, something we haven't forgotten! For the first time, the guide includes Canadian and UK resource lists! 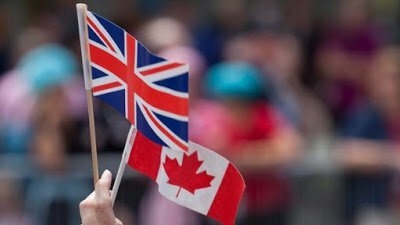 Canadian and United Kingdom resource lists and community groups supporting students with dyslexia: Schools, tutoring centers and more! Updated list of reading programs that work. 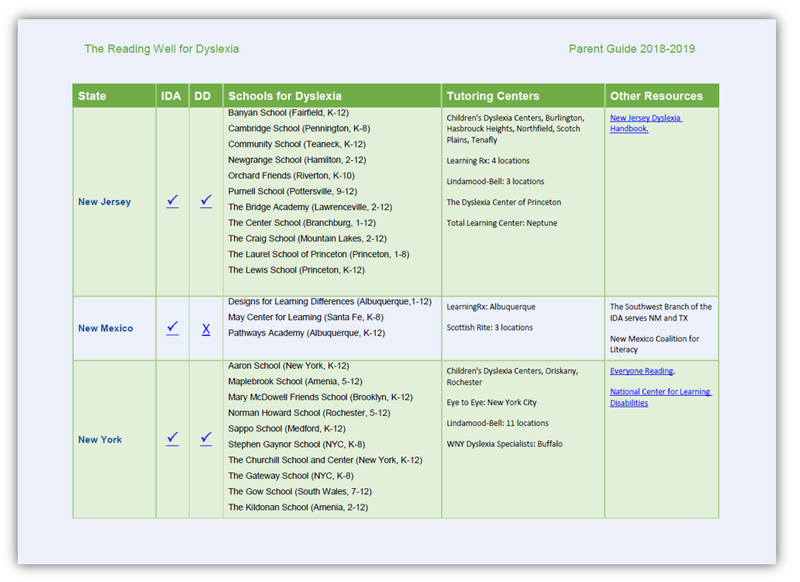 Massively expanded list of U.S. schools and tutoring centers ideal for students with dyslexia. 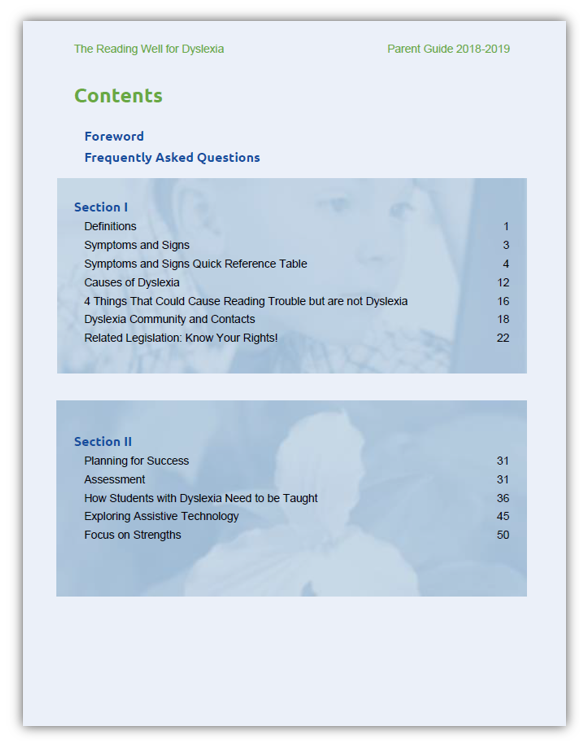 The most comprehensive table of U.S. dyslexia related legislation you will find on the web! Details on every state. Every Guide section renewed and updated! Also a great resource for teachers of struggling readers. If you are the parent of a child struggling to read, this guide is packed with the critical information needed to get your child on the right track for successful learning and confidence building. The guide contains all the information we wish we had had when we first discovered that my stepson was struggling to read. Carefully selected and curated essential information from the website is blended with new material, tables, and graphics beyond what is currently found at our site. The guide is conveniently formatted into a PDF e-book you can take anywhere on your tablet, laptop or even smartphone. Note that the guide is an e-download only. You are sent a link for immediate download. You will NOT be mailed a hard copy edition. Michael Bates has a Bachelor of Education in social studies and a Master of Arts degree in political science from the University of Calgary. Over the past twenty years, he has taught elementary, junior high, high school, university and adult continuing education students. Most recently he served as senior policy analyst with the Government of Canada. After discovering that his stepson had dyslexia in 2011, and realizing that most local teachers and school professionals lacked basic knowledge about reading disabilities, he changed careers to develop this website, social media and educational materials to help parents, educators and other professionals better understand dyslexia. Michael is currently Vice Chair of the Learning Disabilities Association for Ottawa and a member of the Special Education Advisory Committee for the Ottawa Carleton District School Board. Detailed Resource Tables for Every State, Province and U.K. Country. The Parent Guide is also a great resource for teachers wanting to learn more about struggling readers in their classroom! 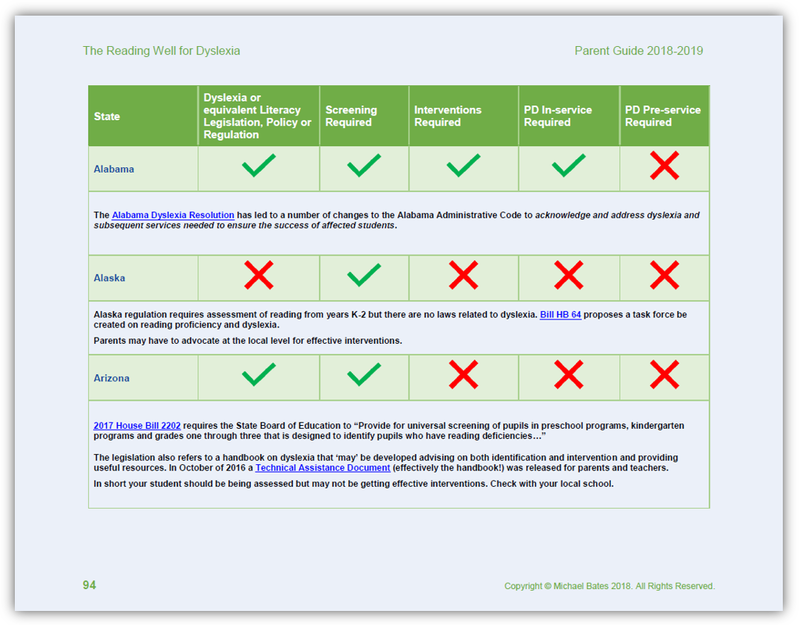 "The Reading Well for Dyslexia Parent Guide is an outstanding, comprehensive publication that is packed with valuable advice, tools and resources! In a clear and concise manor, Michael Bates walks parents through the process of understanding dyslexia, finding the right academic support and remediation, and locating the best resources in ones community. He makes the confusing and often intimidating process manageable and his easy to read text, images and colorful tables will help empower you as a parent. I’m a learning specialist myself and will be referring my parents to this guide." "Extremely thorough and excellent resource for teachers and parents." "This guide provides exactly what parents of struggling readers need to know—in a style that works for dyslexics and non dyslexics alike." "Great resource for understanding dyslexia." "There are many resources for parents on the Web, but I haven’t seen any as good as this guide for bringing together concepts, approaches and resources in a way that can be understood and applied." The guide has a regular price of $9.99 (U.S.). There are no shipping fees since the guide is only available as an e-book. If the guide helps you make one informed decision regarding assessment, an individual education plan, tutoring, software or a school, it will easily pay for itself many times over. For the price of about 15 minutes of tutoring we hope to help you avoid many of the expensive pitfalls we experienced. Funds raised make this website possible. Thank you for your support. Your purchase is risk-free. If you're not satisfied with the Guide, just email us within 30 days of your date of purchase, and we will issue a 100% refund immediately. No questions asked. Your purchase is 100% safe. Is the guide available in hard copy or only in e-book format? At the moment, the guide is available in e-book format only. The guide can be read on every major tablet and e-reader including iPad, Kindle Kobo and Nook. Why isn't the guide free? Keeping our website up to date and continually adding new content is a labor of love, but it is also expensive and time-intensive. While all content on the website is free of charge and there are no pay walls, we have to find ways of supporting the site. Revenue from the guide makes the site possible. Note that a lot of the information in the guide can be found on our website. 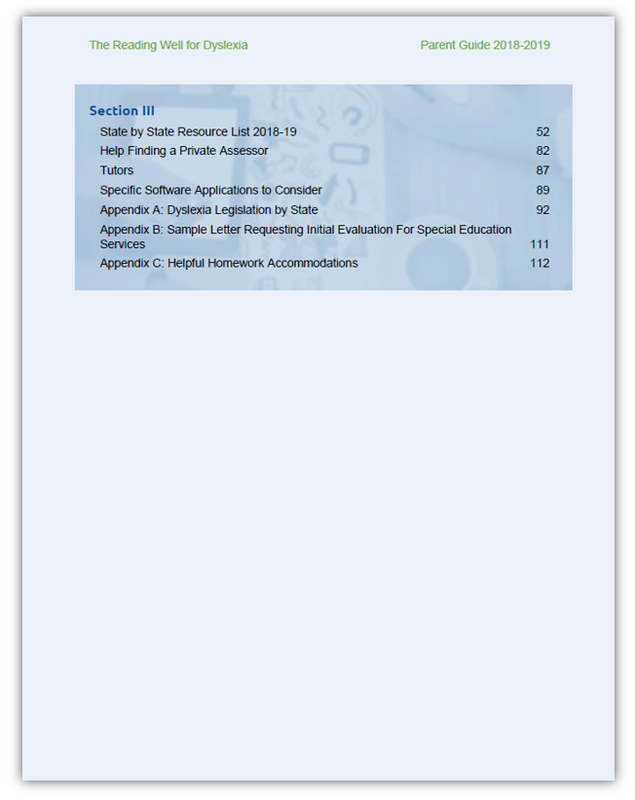 The guide is a condensed version of essential content in a convenient e-book format, with additional resources added that are not yet available on the site, but may eventually appear there, such as the state-by-state resource and legislation tables. The guide is an interactive Adobe PDF document that you can save to your computer or laptop and view on a tablet or smartphone. From there, you can read the book on screen or print out and bind the entire e-book or just the pages you want. You probably already have a PDF reader, but if your computer doesn't have the software, you can download Adobe Reader for free. I don't have PayPal, can I still buy it? Yes, you can choose the option of paying by credit card during the checkout process. You will not have to create any accounts at PayPal or our site. The whole process should take just minutes. Yes. Please inquire for purchases over 5 copies. Can anyone buy the guide? Yes. Our first guide was targetted at U.S. based parents, but helpful for parents anywhere. 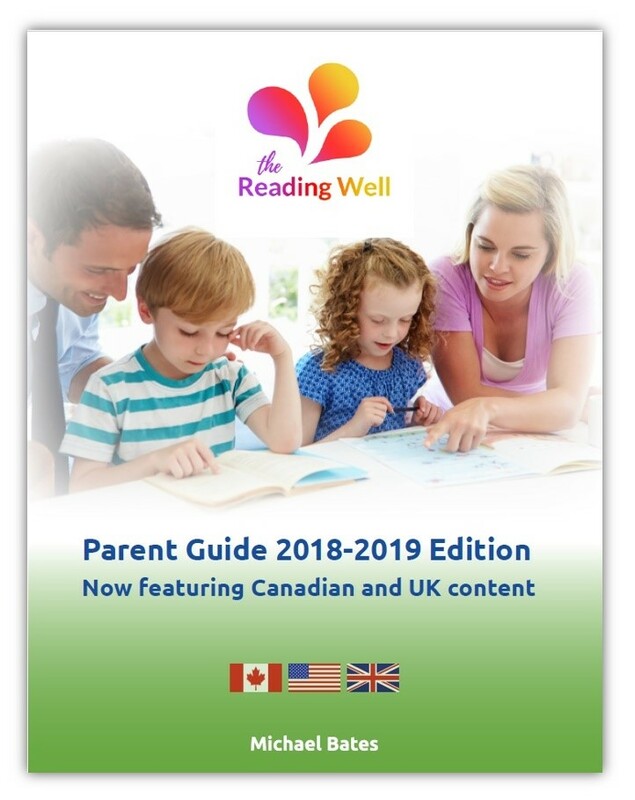 The 2018-19 edition contains new Canadian and U.K. content including resource lists, but the the majority of the content in the guide remains helpful for any parent, anywhere. I hope to add Australia, New Zealand and India resource lists to future editions. The same risk free purchase guarantee applies for those outside the U.S.
You should receive an e-mail with your download link within approximately one hour of making payment. There are several reasons why you may not have received your e-mail. The e-mail was filtered into your trash folder instead of the inbox. Check your spam folder. The e-mail address on your PayPal account (if used) may have been different or out of date from your current email address. Check your PayPal account to verify which e-mail account is currently associated. You may have entered a typo when you entered your details when paying by credit card (if used). Check to see if the transaction was refused. If the transaction appears to have taken place smoothly, your email is correct and hasn't been filtered, and you still don't receive your link, just contact us through the website, with details of your transaction (date, time, name, method of payment). We will follow up within 24 hours. Why has my download link expired? Your link is unique to your purchase and is valid for 7 days or 3 download attempts. If the link has expired or you have made too many attempts to download, then you will see the "expired" message. Just contact us through the website and explain your situation. We will get back to you with a new link as soon as possible. Be sure to provide the details of your transaction to help us track it down, including date purchased, your name and method of payment. To purchase the guide, you will need a credit card (some debit cards also work) OR a PayPal account. Click on one of the "Add To Cart" buttons that appear on this page and then a little window opens up. Click on "Checkout with PayPal" which will take you to PayPal—even if you wish to use a credit card. If you have a PayPal account already, then you will complete a regular PayPal transaction. Be sure PayPal has an up-to-date email address for you. If you are going to pay with your credit card then you have to fill in the card details on PayPal and follow their instructions. Make sure there are no typos in your email address. Within an hour of having paid, you should receive two emails. The first confirms you made a purchase, and the second contains your download link. Follow the link to begin the download. If you haven't received an email within an hour, be sure to check your spam folder. The download file is an Adobe Acrobat PDF, approximately 6.5MB in size. On a desktop computer be sure to save the file to the folder of your choice. On an iPad, when you download and then open the document, you will be asked which application to use. We suggest you open the guide with iBooks, where it will be saved along with all of your PDF documents. iBooks is loaded with many convenient reading features and accessibility functions including text-to-speech. Other tablets and smart-phones will provide you their own options for saving the document depending upon the applications used. If you have downloaded the e-book to your desktop but wish to view it on your e-reader, you will have to follow the steps for your particular e-reader, available online. This is usually a very easy process, taking only a few minutes. If you have any questions, concerns or comments please feel free to contact us anytime. We hope you enjoy the guide!